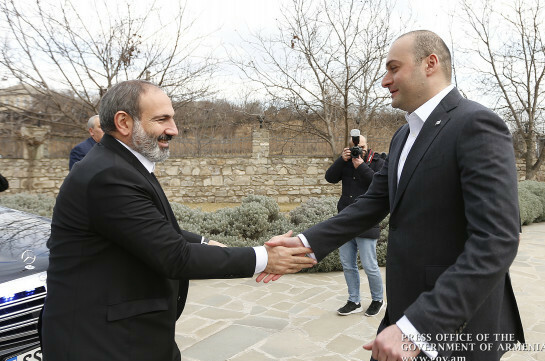 Armenia’s Prime Minister Nikol Pashinyan had a non-formal meeting with his Georgian counterpart Mamuka Bakhtadze on January 15 in Georgia’s Bolnis. The head of the Georgian government again congratulated Nikol Pashinyan on the appointment and voiced conviction that the future active partnership between the two countries will promote the development and expansion of cooperation in different sectors. 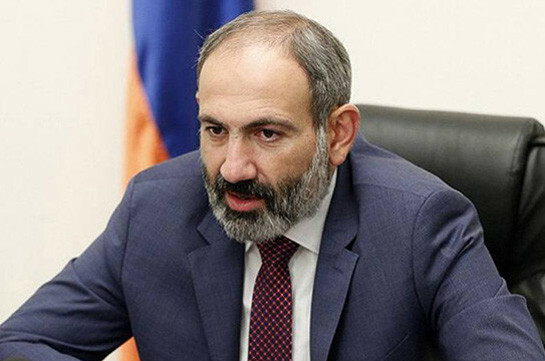 Pashinyan thanked for the congratulation and stressed the importance of Armenian-Georgian relations. The interlocutors also exchanged thoughts over a number of issues on bilateral agenda. Nikol Pashinyan and Mamuka Bakhtadze also had a short meeting with the residents of the Armenian-populated Bolnis community, which previously had Bolnis-Khachen.